Asus announced that they will start shipping of Eee PC in July/August with 2 different models with 7″ and 10″ screens and 2GB SSD for 15s boot time with price tag: $199 and $299 respectively. Here is a tutorial how to bring some of the Vista lookÂ into XP. This tutorial is for mouse cursors. Red Hat Developer Studio 1.0 (beta1) is released for download and comments. 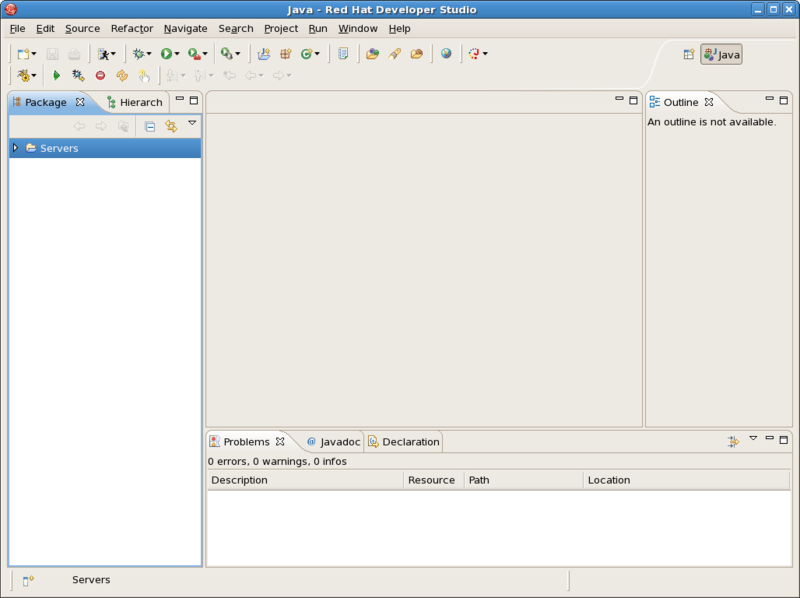 Red Hat Developer Studio is a set of eclipse-based development tools that are pre-configured for JBoss Enterprise Middleware Platforms and Red Hat Enterprise Linux. 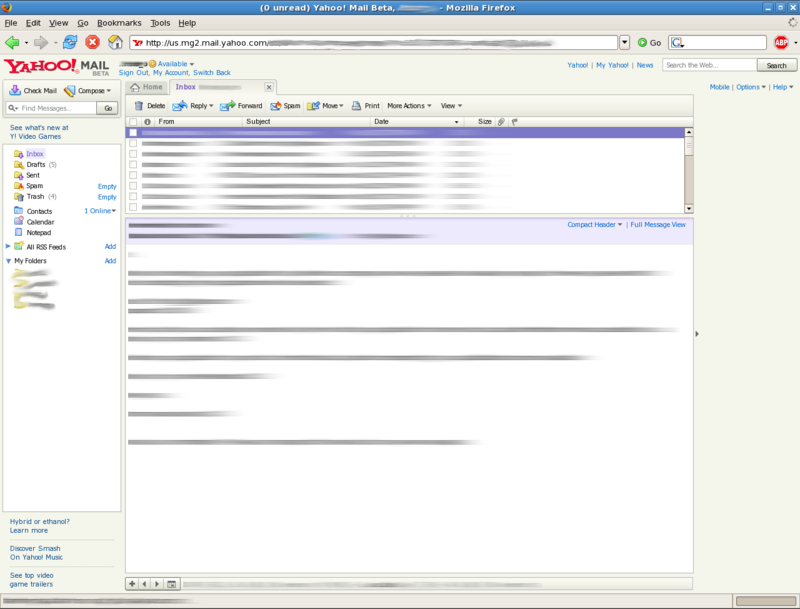 Linux and windows versions are available. The size of download (at least for Linux) is 530 MB. Read installation manual for how to install.